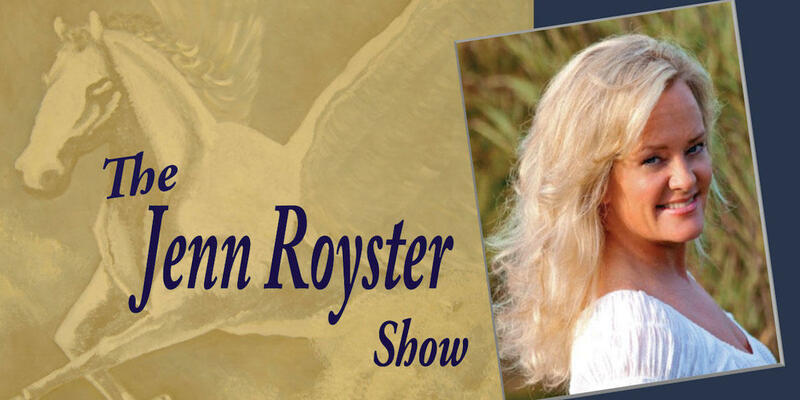 The Jenn Royster Show, began in April 2010, and now reaches millions worldwide through syndication ( 320 AM/FM/Cable/Internet stations, 135 countries and growing)! 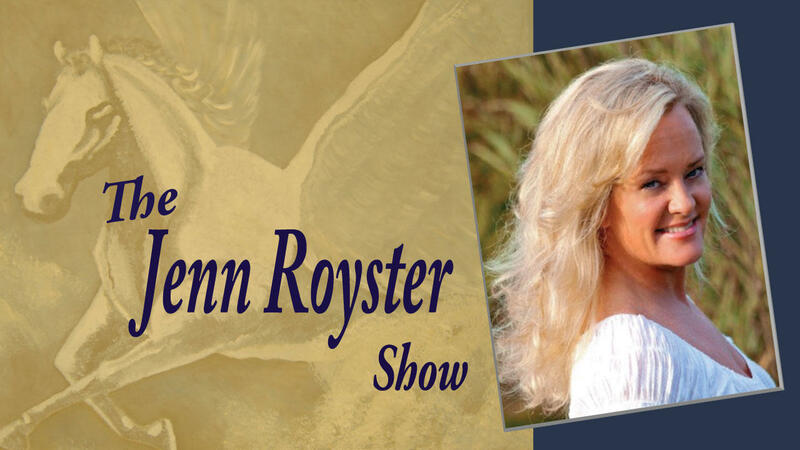 An inspirational hour that explores the spiritual approach to life’s challenges as your host Jenn Royster takes you on a journey through the metaphysical world. 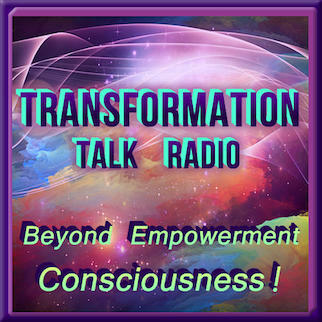 Listen to guided healing meditations, intuitive reads with callers, and the benefits of connecting to Spirit, the Angels, and your Higher Self. 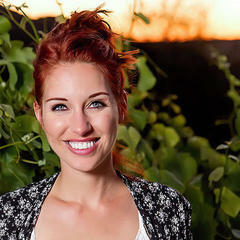 Jenn is passionate about helping others find the answers they are looking for by turning inward, tapping into their own natural style of connection, and trusting their intuition. 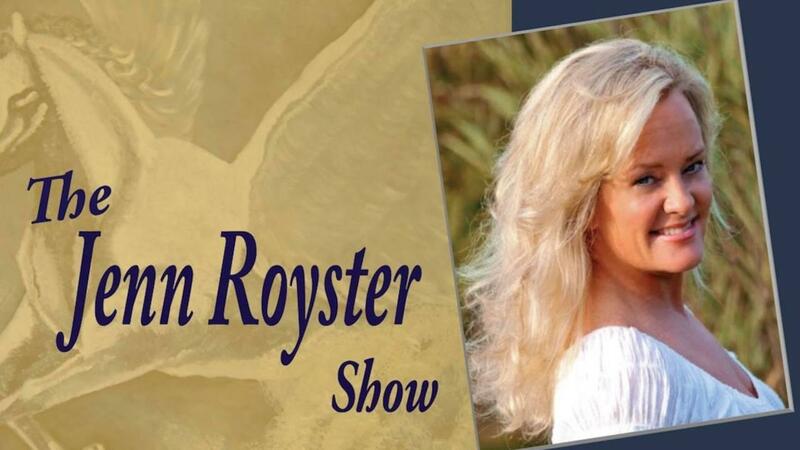 Jenn Royster is an internationally known Intuitive Spiritual Counselor, Teacher and Energy Healer, known for her innovative style in Intuitive Reads, Energy Healing, Spiritual Guidance. On April 04, 2019 We completed Season 9 with Episode 44! We'll be back LIVE April 25, 2019 with an all New Season 10 Episode 1. In the meantime, if you missed it. The final episode 44 of Season 9 is posted below. DESCRIPTION: Aries new moon arrives April 5, 2019 and brings one of the best opportunities to focus your intentions and manifesting. Perfect timing to support our dreams and efforts. We’ll check in with the angels for insights on working with this energy to get things rolling and throughout the remainder of the year. Note: All previous episodes are available in the archives player below the live show window. 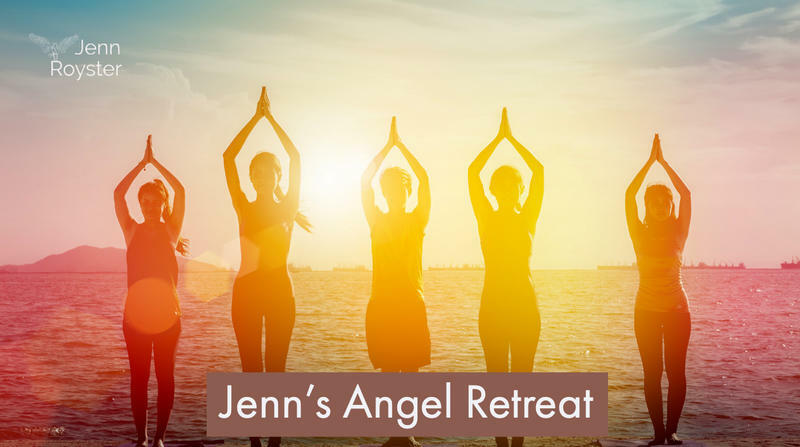 Join us in the Angel Retreat Members Club! 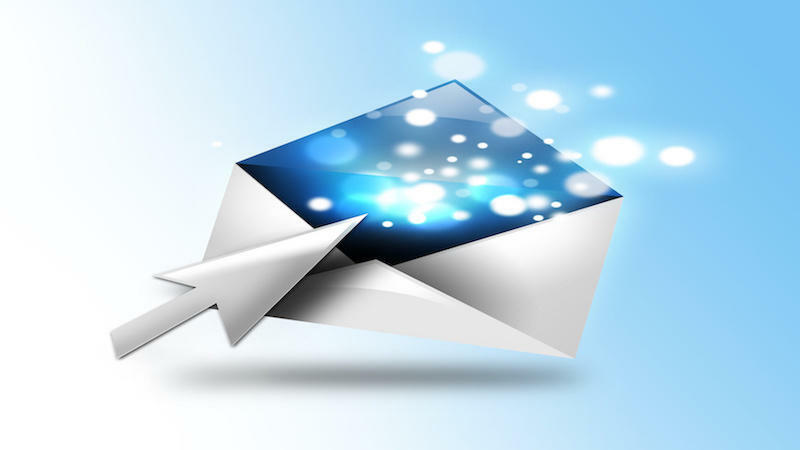 Receive upcoming show listings and updates directly to your inbox. We send this newsletter out every Wednesday. "RE: 03.09.2017 episode - I loved your show today, I kept thinking, "yes, yes, yes!" To everything you said from feeling excited, tired, guilty, stressed, foggy = yup I felt all of that last week & this week. I knew I was recalibrating but I feel better knowing I'm not the only one experiencing feeling depleted yet as a light worker I have so many projects lol. I loved what came through for Nancy as she shared her fear about finances & I got chills as you spoke about Michael & Diana. 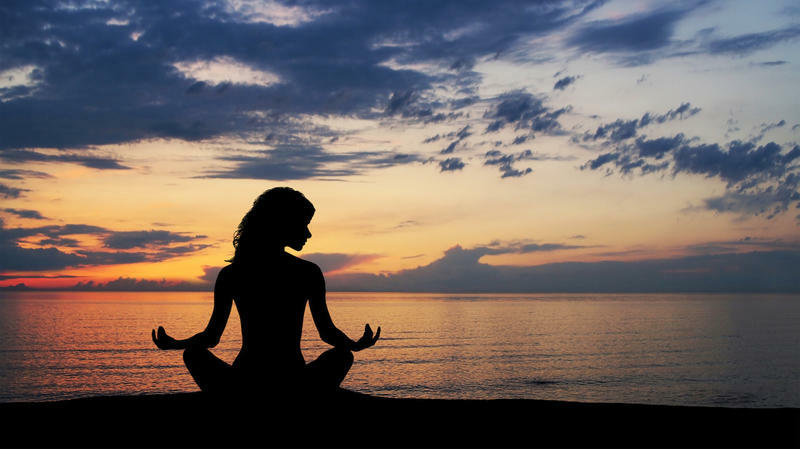 I feel I'm at a tipping point to really begin receiving financial abundance & after listening to your show, I have a calmer feeling or connection to the Divine timing. I'm rambling lol. Anyhoo- I love your show & thank you for being so genuine. It means a lot! Love, Megan "
"I've listened to your show since 2010 and resonate with your energy work. I'm a cardiologist and use the energy when seeing very sick people. "I've been diving into the whole metaphysics world and I've been truely drawn to your show and I've learned a lot with you. You are a blessing. 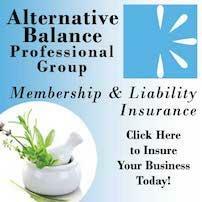 Thank You for your wonderful show, meditations and videos they have brought me tremendous comfort and peace!!" We'd love for you to join us for upcoming shows. Receive upcoming show listings!